Most carpet manufacturers recommend an annual hot water extraction to the carpet and we use a re-soil neutral chemistry that reduces the wicking and re-soiling that traditional hot water extraction can cause. This is a premium three step process that combines dry soil removal, extraction steam cleaning and low moisture ResisTech to restore your carpet to a like new condition. 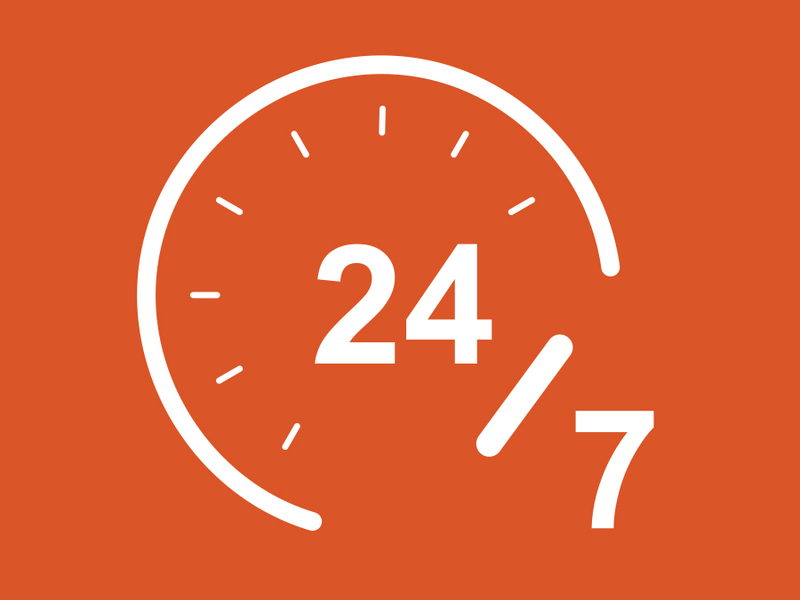 A 24/7 emergency service provides an urgent response to water leaks and problems that need immediate water removal using portable extractors, drying fans and dehumidifiers.